The former name of this stadium was "Jacksonville Municipal Stadium" which substituted by "EverBank" in the year 2010. EverBank Stadium in Jacksonville, U.S., is a well-known Tifway 419 Bermuda Grass ground that predominantly hosts American Football events. 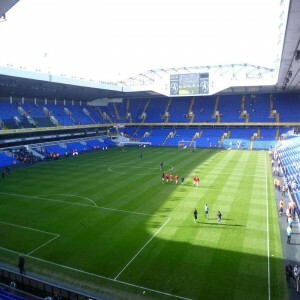 This stadium serves as home for world known football club of National Football League "Jackson Jaguars". Apart from conducting football matches between the University of Florida and the University of Georgia, EverBank also serves as a venue for Bowl Games. 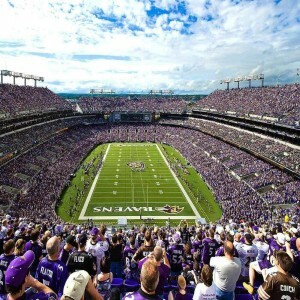 Opened on 18th August 1995, the stadium has also hosted the Super Bowl XXXIX in the year 2005. Owned by the City of Jacksonville and operated by Spectacor Management Group, Ever Bank Stadium in Jacksonville is designed by famous architecture firm HOK Sport (now known as Populous). The inauguration match in 1995 was an exhibition match, played on 18th August. 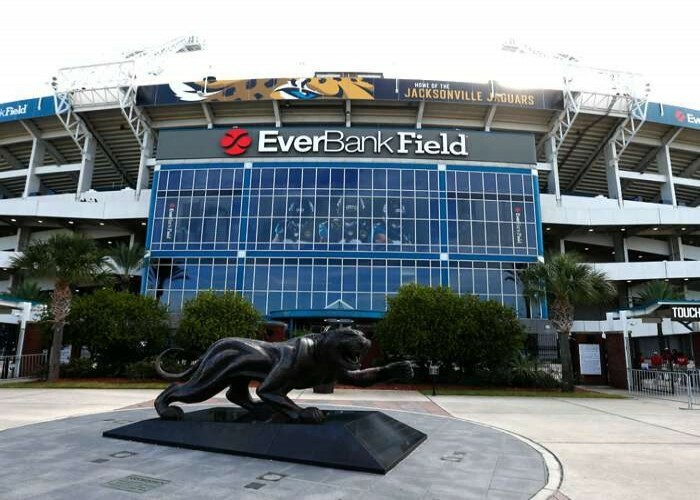 The total construction cost to build the EverBank Stadium is over $190 million. 1995 was the year when an NFL team Jacksonville Jaguars played their first game at the facility in EverBank. 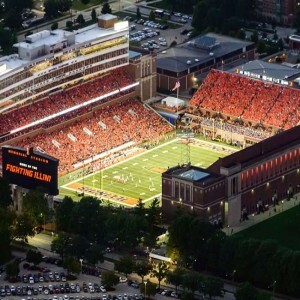 The stadium is also known for hosting major concerts. It has hosted events such as “Drive My Car”, “Hey Jude”, “Get Back” and numerous performances of Paul McCartney and Beatles. 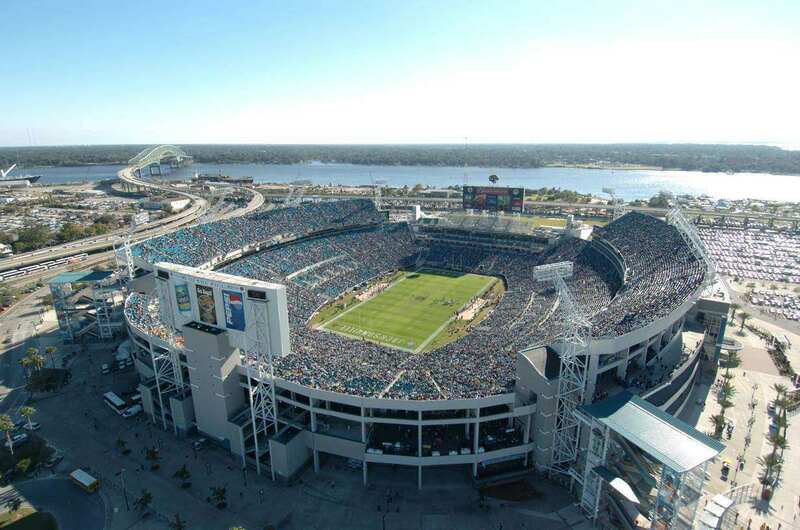 The historic matches in EverBank field include the match, held on 29th September, 2007 between Alabama and Florida State where Florida State won infront of 85,413 spectators. 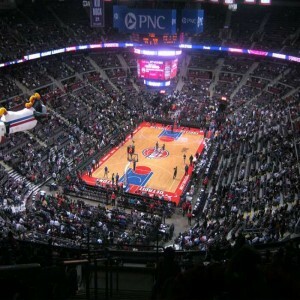 In 2011, the stadium also hosted the Fox Sports 1 Monster Jam in February, and in March; it hosted the Monster Energy AMA Supercross Championship. The scoreboards in EverBank Stadium were unveiled publicly in 2014 on July 26. Jacksonville Jaguars, Tax Slayer Bowl, and Jacksonville Armada F.C. 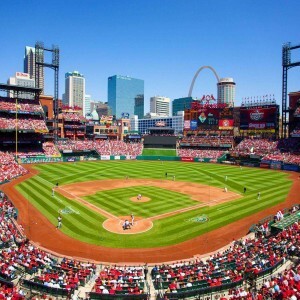 are the tenants of the stadium who have been using the field as their home ground since 1995, 1996 and 2015, repectively.